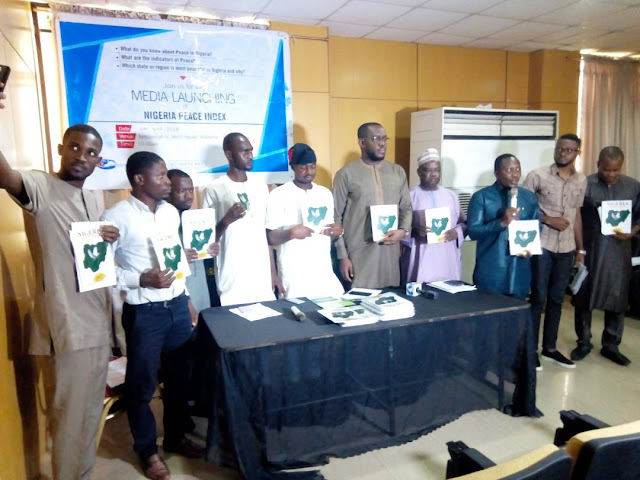 Foundation for Peace Professionals (FPP), an independent Non Governmental Organizations (NGO) has publicly unveiled the much anticipated Nigeria Peace Index (NPI) research and the index came with some shocking revelation. 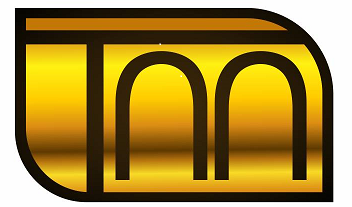 Nigeria Peace Index (NPI) is the first national peace index in Nigeria focused on measuring peace tendencies through foundational indices. In the Nigeria Peace Index (NPI) publicly unveiled in Abuja on Friday, Osun and Kogi State emerged as the 2 most peaceful states in Nigeria, followed by Ekiti, Kwara and Imo State, which emerged as 3rd, 4th and 5th most peaceful states respectively. The index also revealed that Yobe, Kebbi, Bauchi, Zamfara and Sokoto State are the five least peaceful states in Nigeria. This is apart from Borno State that was not considered in the research due to insufficient data and the Boko Haram red light. The Executive Director of Foundation for Peace Professionals (FPP), Ambassador Abdulrazaq O Hamzat explained that, ‘’measuring peace at the national level allows a country to assess the social, political and economic factors that create peace. He also noted further that, ‘’human attitudes, which often impede peace is a total summation of human life experiences, which if improved upon may lead to a more peaceful society, and failure of which leaves us with constant unrest’’. Explaining the methodology used in developing the index, Abdulrazaq stated that, In attempting to rate the level of peace in Nigeria, NPI investigated the extent to which states experience social, economic, political and environmental factors that either hinders or promote peace. Five broad indicators were adopted for the index and they include, Level of Poverty, Crime Rate, Level of Education, Rate of Human Rights Abuses and Level of Incarceration. ‘’We collected data for year 2010-2016, an average of which gives us the result of Nigeria peace Index 2017’’ He said. Abdulrazaq also added that, ‘’The NPI was referenced in a special report presented at the United Nations in 2017 by United Network of Young Peace builders titled ‘’Mapping a Sector: Bridging the Evidence Gap on Youth-Driven Peace building’’. Speaking about regional performances, South West emerged as most peaceful region in Nigeria, having 2 of its states, Osun and Ekiti as 1st and 3rd most peaceful states on the Nigeria Peace Index. ‘’Additionally, the South South region, despite the activities of militancy groups still has more tendency of peace than South East, North Central, North West and North East region. Abdulrazaq said. The representative of Statistician General of the National Bureau of Statistics (NBS), Mr Ichedi S.J also commended the efforts of FPP, stating that the organizations effort is an attempt to begin the process of changing Nigeria’s narrative. While urging FPP to seek collaboration and endorsement from statutory government agencies, he assured them of the willingness of NBS to provide all necessary support in the future. Engr. 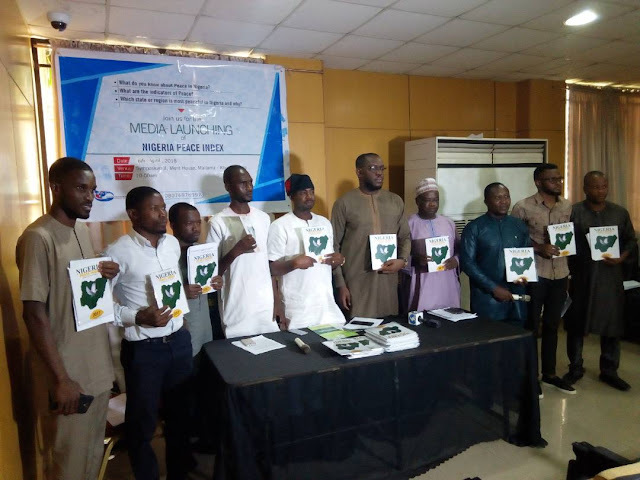 Chinedu Okpalanma, Co-Convener of Citizens Action To Take Back Nigeria (CATBAN) who unveiled the document expressed delight with the effort put into the index. According to him, this excellent research work came at a time when Nigeria dearly need peace in its quest for nation building and this important report will go along way in shaping our perception as well as provide appropriate policy direction for peace building. Okpalanma further added that, It is not an over statement to say that, Nigeria Peace Index is a significant initiative within the context of efforts aimed at not only tackling insecurity, but also at building peace, an integral part of the Nation Building process. He recommended the document to both federal and state government, policy makers, academic institutions and international organizations as a useful tool in informing their actions and processes.